During the holiday weeks we will be showing you the 15 best read posts of 2013. Except for on Christmas and New Years day, each day you can read the best articles again, going from number 15 back to number 1. Now it’s time for number 9, originally posted on May 28 2013, a post by Gemma Birch. Recent research from Global Web Index into global social media usage revealed some interesting results. The first that Google+ is actually the second largest global media property by penetration on active users (you don’t need me to tell you that Facebook is the first). The second is that 6 out of the top 10 are Chinese Social Media sites. Given that China has the world’s biggest internet population and that many of the global sites including Twitter, Facebook and YouTube are banned there, it’s not surprising that they have local alternatives and the size and popularity of these sites makes them highly relevant and interesting for any business trying to reach Chinese netizens. Sina Weibo (Weibo means microblog in Chinese) is a hugely popular Chinese Social Media site. It works the same way as Twitter, with similar features like the use of the @ and hashtag (#) and users choosing who to follow. Like Twitter, Sina Weibo has a 140 character limit but as these generally correspond to syllables rather than single letters like in Latin alphabets, Chinese microblog posts can generally contain more words than Twitter posts in Latin languages. Organisations can also advertise using promoted posts. The user demographics of Sina Weibo show that its users are generally white collar workers based in the major cities, making it a particularly appealing audience for advertisers. It’s also used by a number of high profile celebrities both in China and from overseas. Tencent is the leading internet portal in China and biggest Chinese internet company by revenue. It has a wide range of products, one of the most popular being the QQ messenger service. It also plays a huge rol in Chinese Social Media. 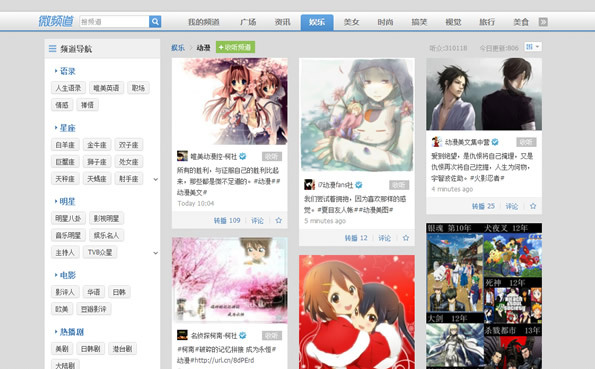 Tencent Weibo is a microblogging service, similar to Sina Weibo. It has around 540 million registed users however the user base is more focused around the poorer cities, making it less appealing to many international businesses. 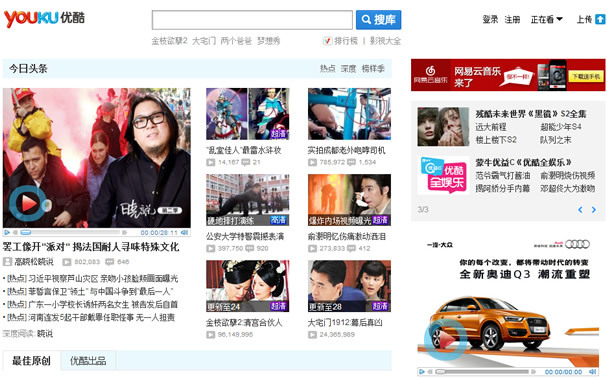 Qzone is China’s biggest social network and the country’s most popular site for social sharing. Talk about Chinese Social Media and you cannot miss Qzone. It has around 600 million registered users and was one of the first networks to be introduced to the market. It started life as more of a blog, developing into a social network giving it a focus on page customisation and personal expression. This is interesting for brands, who can develop branded and innovative profiles and pages on the network – even able to create their own microsites. It has a mass market appeal, reaching beyond the big cities to more remote users. At first glance, you could be forgiven for thinking RenRen is connected to Facebook as it looks very similar in layout and colours. 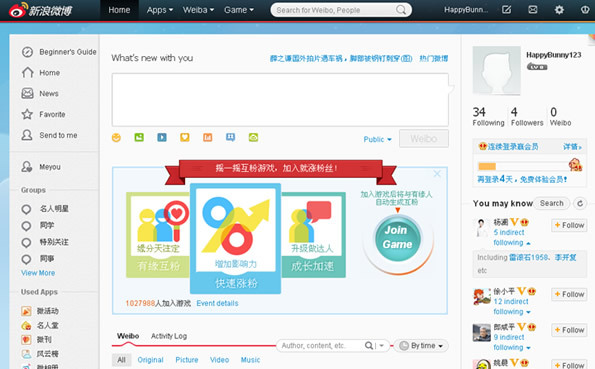 This Chinese Social Media equivalent of Facebook also has many of the same features, such as the recently introduced timeline. 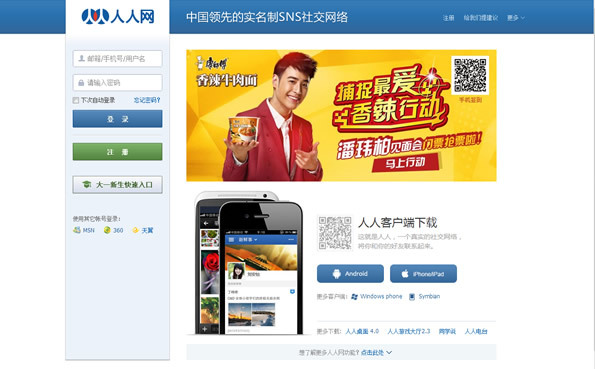 It has fewer users than Qzone and Sina Weibo, but still can claim around 137 million registered accounts. RenRen also started out in much the same vein as Facebook – a college network – resulting in its main demographic being college students and graduates, although it is making efforts to widen its appeal. RenRen does not only own a social network, and has a range of other products and currently generates more of its revenue from online games than social advertising. Youku and Tudou were two separate Chinese video sharing sites but in March 2012 they merged to create the largest video site in the country. They both allow users to upload content, both long and short videos. And they have over 1500 content partnerships with organisations who licence professionally produced videos. Users can view Western TV shows and films, which can’t be shown on Youtube because of copyright (which doesn’t always exist (or isn’t enforced in China). Baidu has the Chinese search market pretty well sewn up but has been less successful in the social space, even shutting down its own microblogging service in 2011. However it seems it is taking video quite seriously having bought two video platforms – iqiyi and recently pps (for $370 million). The combined platforms will create the largest mobile platform for online video, focusing mainly on professionally produced content – which will undoubtedly start to appear in Baidu search and mobile results. Ready to target the Chinese Social Media? There is definitely huge opportunities for international businesses using social media to reach a Chinese audience. It is possible to register accounts for all of the sites from outside China and for non-Chinese businesses, however only Tencent Weibo has a full English interface, with Sina Weibo offering a partial English version. 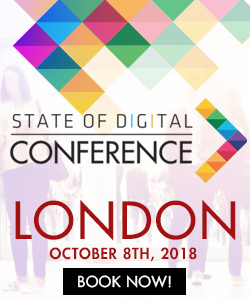 This makes it pretty challenging to set up accounts without using a Chinese speaker – although as all of the content you post would need to be in Chinese to reach the majority of users, there is little point in embarking on a Chinese Social Media campaign without in-house or agency Chinese resources. Social Media management tool Hootsuite has also recognised the opportunities in China and has integrated Sina Weibo, RenRen and most recently into its interface, enabling users to manage those platforms from their Hootsuite account. All sites are subject to China’s strict censorship laws, so all content must follow the guidelines on what is allowed to be published – otherwise it’s likely that your account will be suspended or permanently removed. 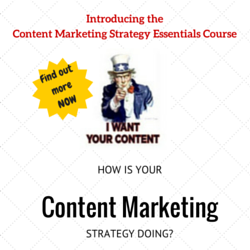 So the audience is out there, the channels to reach it are plentiful…… what are you waiting for? Chinese Social Media is waiting for you! Happy Holidays from around the world! Pingback: 博客的梦想是住在上海一时！ | Una Bloggizzeria? Ma che bizzarria! China is a dictatorship regime without any social media marketing. I worked in Social Media industry for 3 years but in China there are many strict censorship rules, a lot of sites are not accessible and internet is slow. You can’t really market in China, a lot of advertisement is blocked. The MARKET IN CHINA IS NOT FREE. Looking for effective China Search Engine Marketing (SEM) solutions? We can help you achieve the Highest Conversion Rate on Baidu.com (the #1 search engine in China) through our Advanced Chinese Keyword Optimization technologies. We can also provide you with successful marketing solutions to attract targeted customers from Weibo.com (China’s #1 social network).